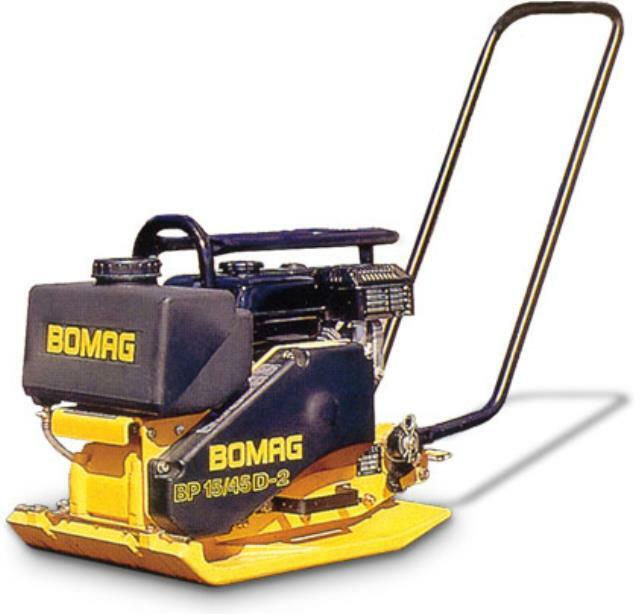 The BP 18/45 light single direction vibratory plate is suitable for use in road and footpath construction and maintenance, in DIY and landscaping and where site conditions are restricted. These plate feature robust design and low hand/arm vibrations. Easy handling and transportability - even by car - plus proven reliability are further highlights of these model. 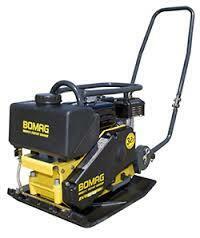 * Please call us for any questions on our vibratory plate tamper rentals serving Baltimore and surrounding communities in Central Maryland.